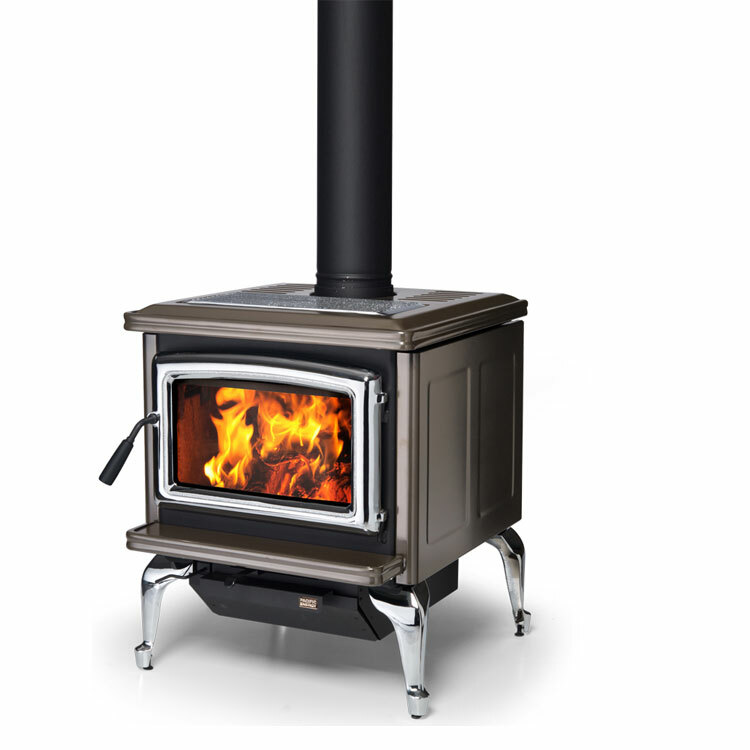 For wood-burning comfort with state-of-the-art efficiency, choose Pacific Energy. 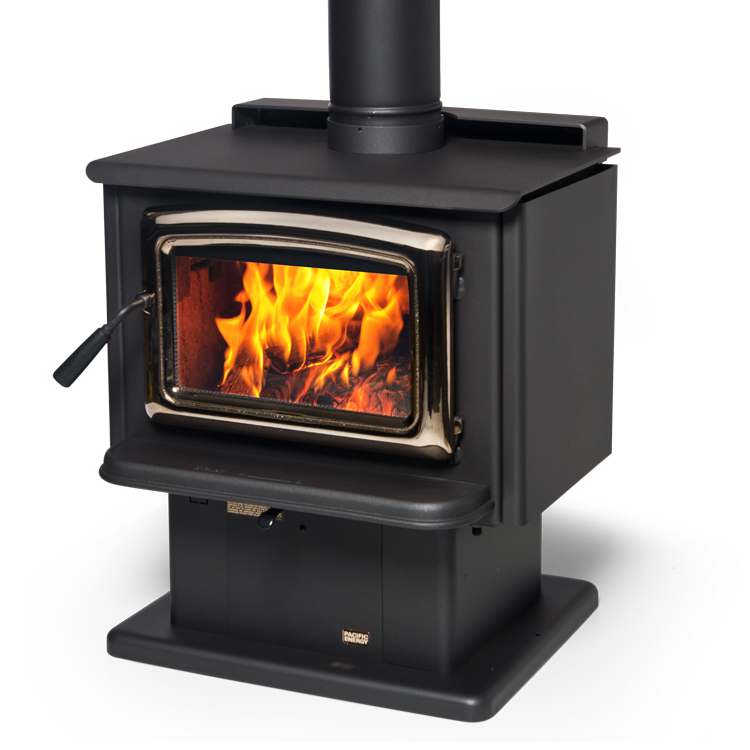 The Pacific Energy Super 27 is our most popular woodburning stove, delivering superb heating performance, easy loading and operation, and reliability. 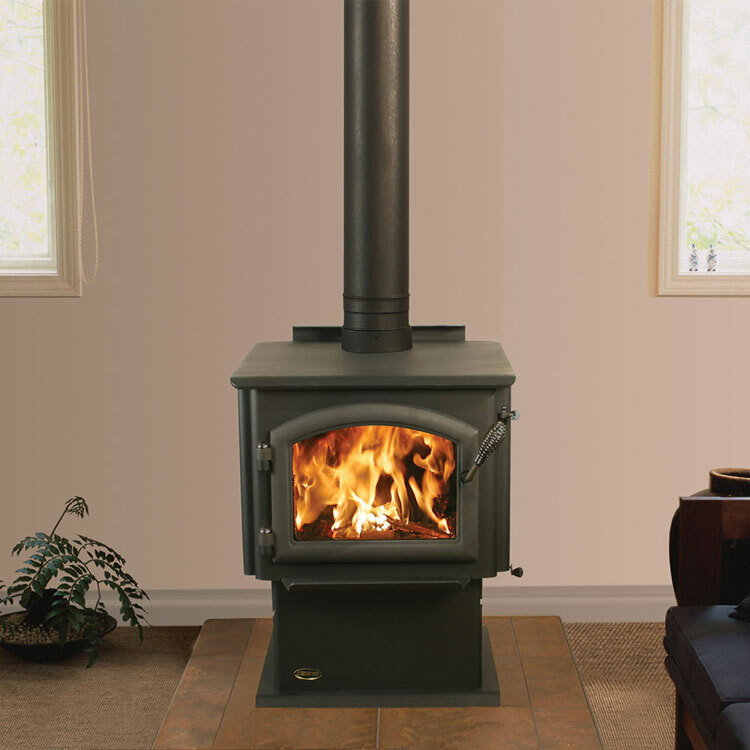 Customize your Super 27 to complement your home: mount it on a pedestal, choose from a variety of leg finishes, and select the door style and finish. 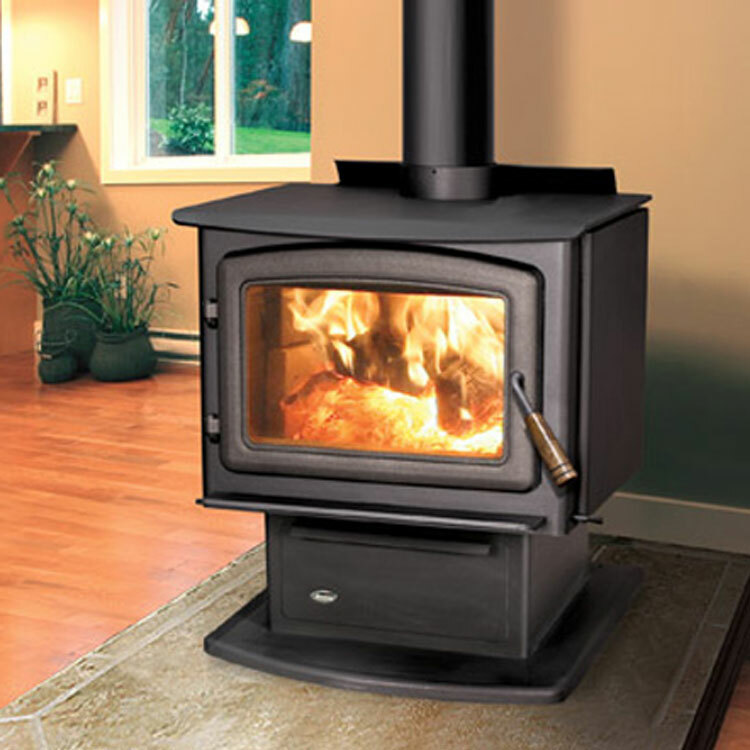 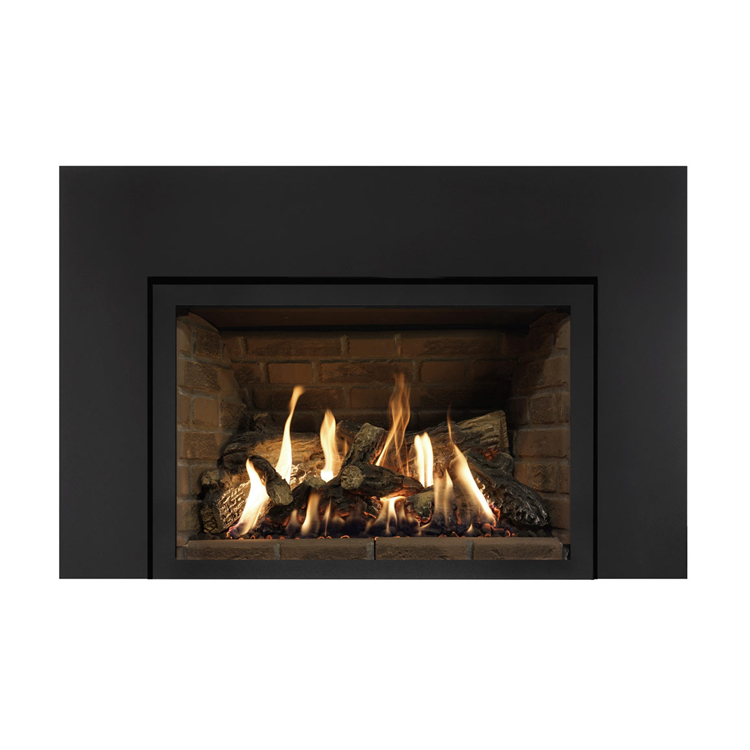 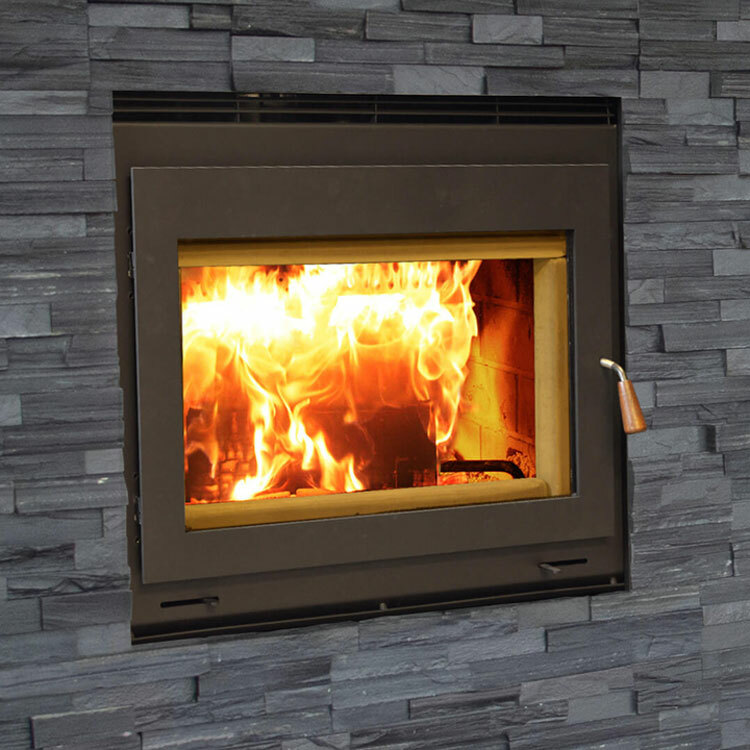 Based in British Columbia, their dedicated team of engineers and craftspeople continue to improve on the state-of-the-art for cleaner, longer-burning, environmentally-responsible woodburning fireplaces, and energy-efficient, esthetically-pleasing gas fireplaces. 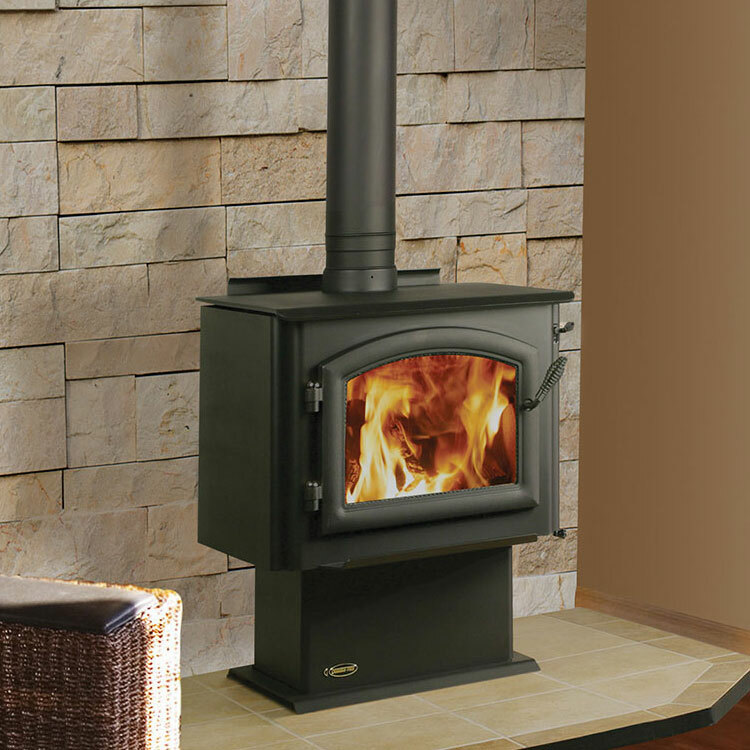 They are proud of what they do, and it shows.